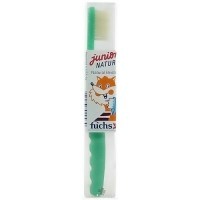 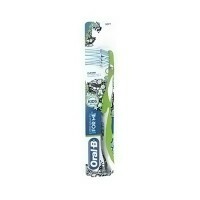 Soft fine tynex nylon bristles. 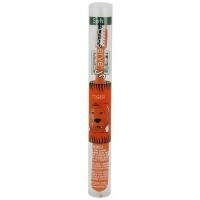 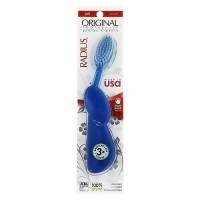 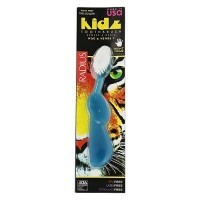 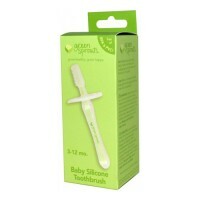 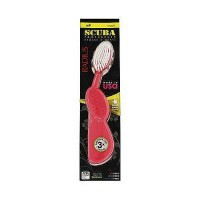 Flexible rubber neck and wide oval head reduce the pressure of brushing. 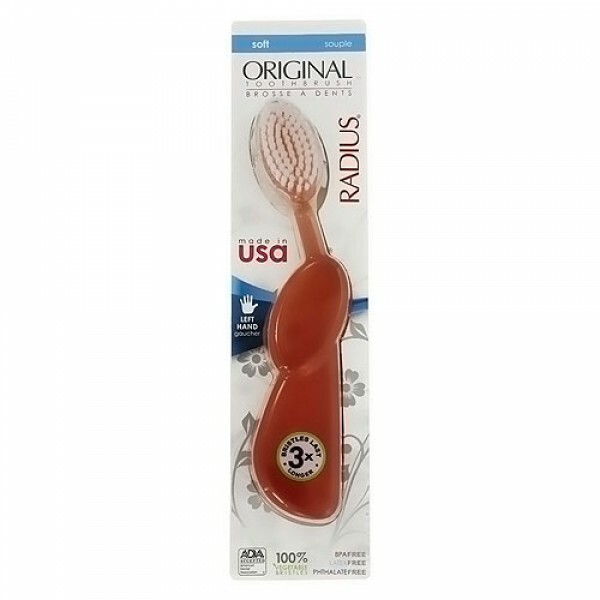 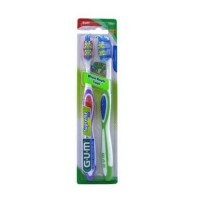 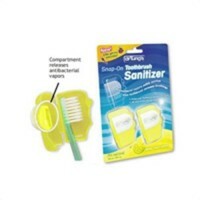 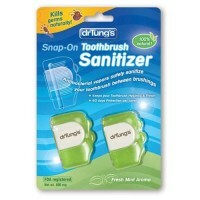 Available in right or left hand orientation with a ergonomic non-slip grip for accurate and effective brushing. 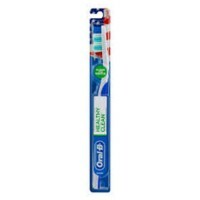 6,000 premiun fine Tynex nylon bristles (over 3 times more than ordinary toothbrushes) efficiently massage the gums and effectively clean teeth at the same time while providing a softer brushing experience overall. 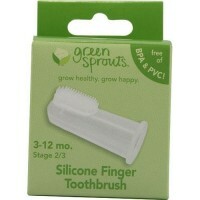 Reduce Waste - 60% of our users report it lasting three times longer than ordinary toothbrushes. 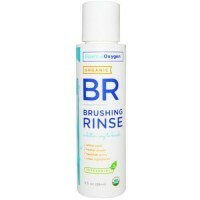 Rinse with peroxide to clean after 3 months.